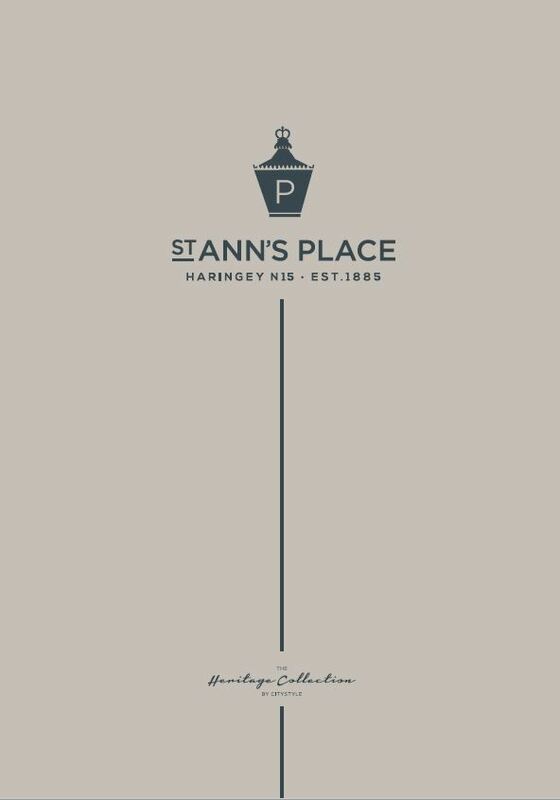 St Ann’s Place is the imaginative transformation of an old police station and surrounding land into a stunning collection of 1 and 2 bedroom heritage apartments, and 1, 2 and 3 bedroom apartments in the new build apartment block. There are also five 4 bedroom newly built houses available with parking. 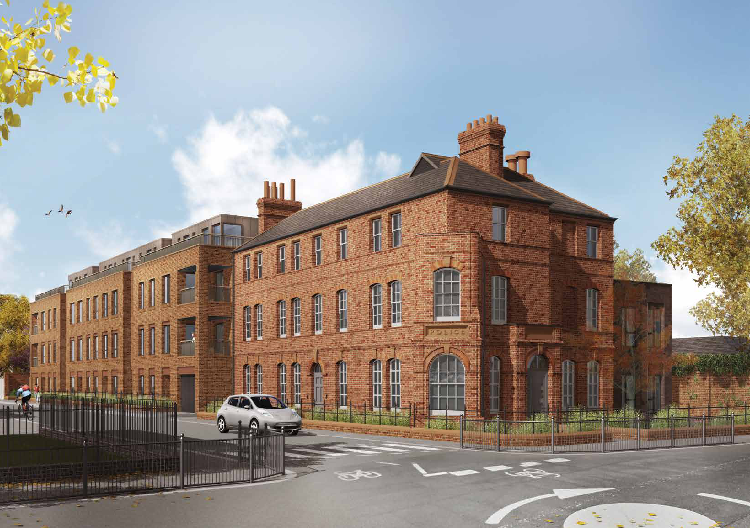 Located in the heart of a Haringey conservation area in North London, the architects have drawn on the original 1885 style to inspire a building that integrates perfectly with its surroundings. This is a chance to be part of local history, living in a heritage home, equipped with everything you need for modern life. The look of the original police station has been carefully retained, with its arched windows, keystones and stone plaque announcing the building’s original purpose. Inside, you’ll find streamlined fitted kitchens equipped with the latest appliances, tiled bathrooms featuring contemporary units and open space living areas bathed with natural light. Just across the road from St Ann’s Place is the award winning Chestnuts Park. Famous for its avenue of Plane trees, this delightful open area offers café, well equipped modern playground, tennis courts and basketball, preschool centre and games area. It’s just one of the open spaces close to the St Ann’s Place. Woodberry Wetlands, with its network of ponds and dykes, is a haven for wildlife, while the West Reservoir Water Sports Centre is a great place to discover kayaking and sailing. 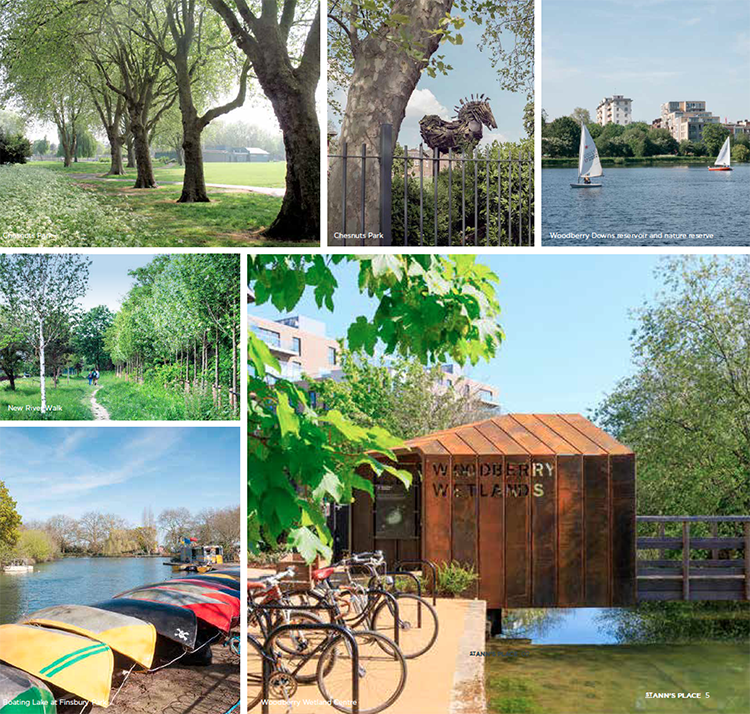 Follow the riverside walk along the New River and find yourself in urban Islington or out in the Hertfordshire countryside. There are 28 miles of pathways to explore altogether. And Finsbury Park, with its music stage, American football, arboretum and running track, is one of London’s most famous outdoor spaces. The area offers a wealth of ways to relax. 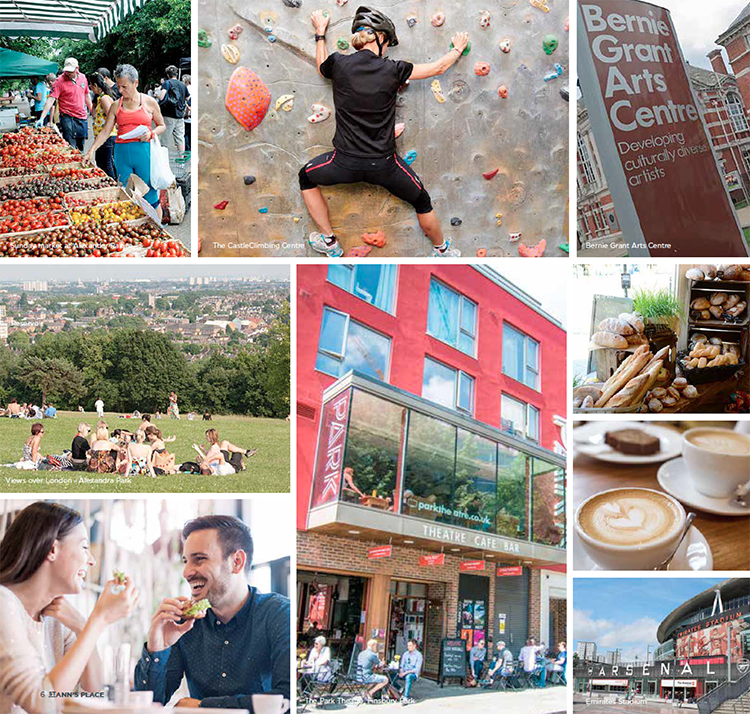 The nearby Bernie Grant Centre is a celebrated venue for live performance, exhibitions and cinema, while the castle climbing wall is literally found in a Green Lanes Castle. You have a choice of premiership football grounds in this part of London and also the facilities from the 2012 games in Stratford are available for you to use and enjoy. Why not take a dip in the Zaha Hadid pool? 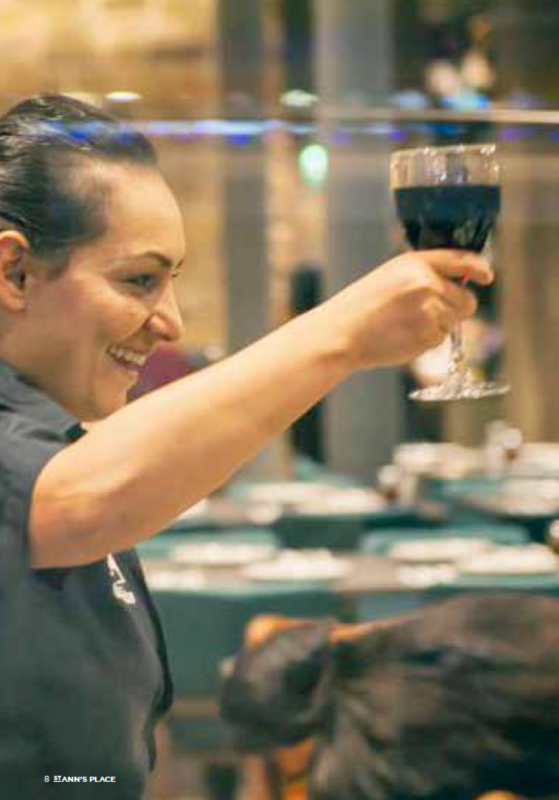 Enjoy cinema and shopping at Wood Green, live theatre at Finsbury Park and music at Alexandra Palace, which is now established as one of London’s leading venues. It offers a fantastic view over London too and is perfect for a summer picnic or a weekend stroll round the farmers’ market. Take a short walk to the Green Lanes, lined with dreamy patisseries and mediterranean restaurants spilling onto the street. Enjoy middle eastern breads, Turkish Lahmacun pizza and cream cakes – a little piece of the Med on your doorstep. 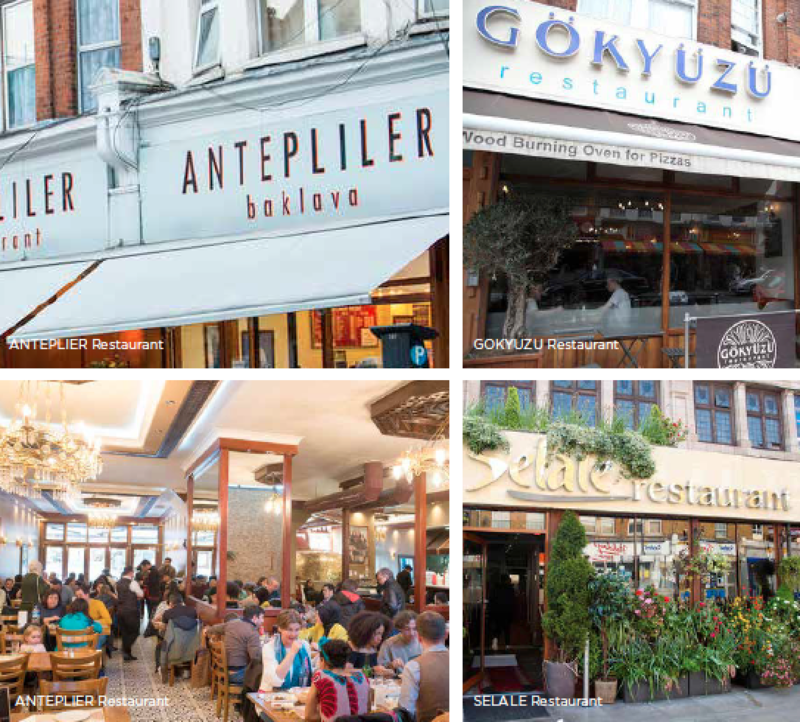 Green Lanes is famous for its Turkish and Middle Eastern restaurants and there is a famous Polish restaurant – Autograf – that’s very popular with locals whether Polish or not. Living at St Ann’s place you have a Costa Coffee and kebab takeaway within a couple of minutes. Venture further and you have the smart restaurants of Islington, the gastro-pubs of highgate and the artisan venues of Muswell hill waiting for your visit. 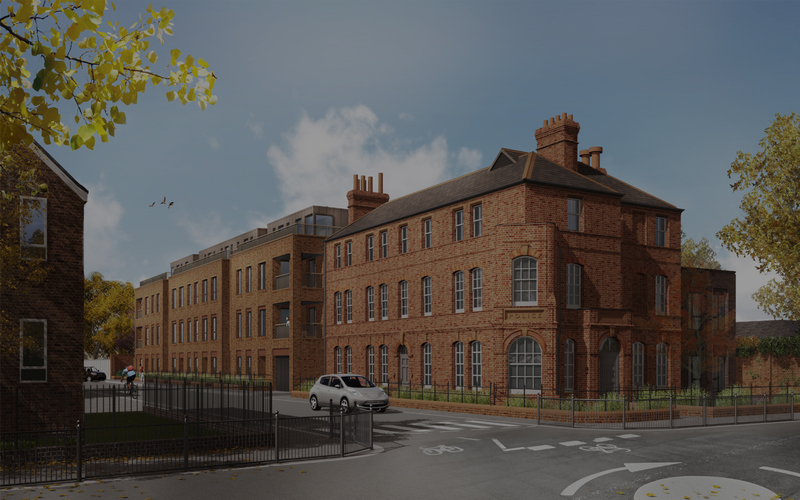 Seven Sisters overground and underground stations are both within comfortable walking distance, offering quick links to the centre of town. There are also great road connections, via the A10 to the North Circular, motorway network and East Anglia. Heading further afield? St Pancras Eurostar station is just four tube stops away, and London Docklands Airport and the Heathrow Express are easy to reach. 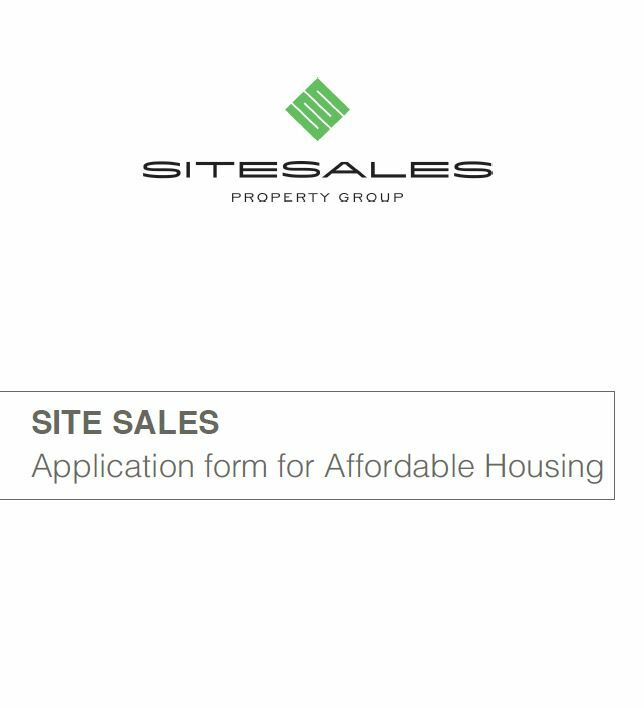 By submitting this form you will automatically be added to our mailing list.